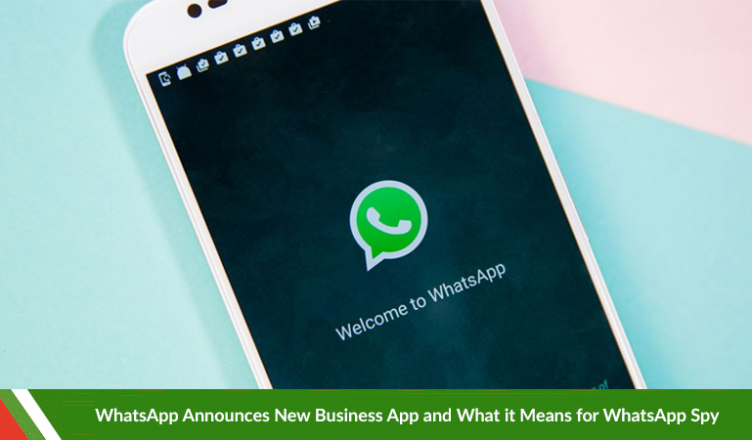 WhatsApp is preparing to bring in a monetization system into its app, finally, by charging large companies and enterprises for a better communications app that will allow these companies a better, more efficient way of communication with their customers. A free app along the same lines will also be available for smaller local businesses, even though it hasn’t gotten into too many details about this smaller business app. The functionality of the app will allow international companies to ‘provide customers with useful notifications such as flight times, delivery confirmations and other updates’. Matt Idea, Chider Operating Officer of WhatsApp Inc. told Wall Street Journal: “We don’t have the details of the monetization figured out”. The company however did detail that is wants to aid “someone placing an order with a local bakery or looking at new styles from a clothing store and shopkeepers who use WhatsApp to stay in touch with hundreds of customers from a single smartphone”. The offer also includes a more conclusive way to respond to messages. WhatsApp began testing verified accounts for large business weeks ago which is how companies will represent themselves on the app. Perhaps WhatsApp will charge these large companies such as aire lines or e-commerce websites or even banks to have official representatives hired to manage an account or even sending a high amount of messages. Since Facebook, the parent company of WhatsApp, is dabbling in AI, the possibility of artificial intelligence bots aiding communication isn’t totally out of the window. These Conversations with businesses and secured by end to end encryption, like any other conversation on WhatsApp, which also means it will come with all the regular quirks that any ordinary contact comes with on the app such as blocking. Interestingly, one might not have to have a business contact number saved for it to show up on their WhatsApp contact list, a business’ name will appear as what they have registered to WhatsApp. WhatsApp could perhaps design a whole other directory where users could search the business they want to stay in contact with. This could also very much mean that business could contact users with ads or offers. Or it could do what Facebook does and let a business only contact a user when said user has initiated the conversation themselves. Facebook has been fiddling with ads by seeing where they can expand. Facebook messenger has been the latest victim of the ad expansion. Ever since WhatsApp for acquired for $19 billion in 2014 by Facebook, WhatsApp had been free from any sort of monetization, even ditching the $1 subscription that it asked for, leaving almost no monetization chances on the app. The Business App could be the first adspace that Facebook could use to expand on WhatsApp. WhatsApp ha over 1.3 billion monthly users and 1 billion daily users. Even if they advertise lightly, they can earn significantly just because of the sheer scope of the app. WhatsApp stories with its 250 million daily users could might as well also include ads like Instagram stories does. The Future of WhatsApp Spy? This is perhaps the biggest development in the world of WhatsApp probably since WhatsApp launched WhatsApp stories. This development is directly relates to what XNSPY does and we’re very excited to see how our own apps evolves and works with the ever evolving tech world, that now has an entirely new front to explore. Business owners have an even better way to check and manage employees since now it is fronted to one app. Here’s to a new front on the WhatsApp and XNSPY world! Is Augmented Reality the Next Big Thing in Smartphone Technology?